BRB, we're buying a pair now! 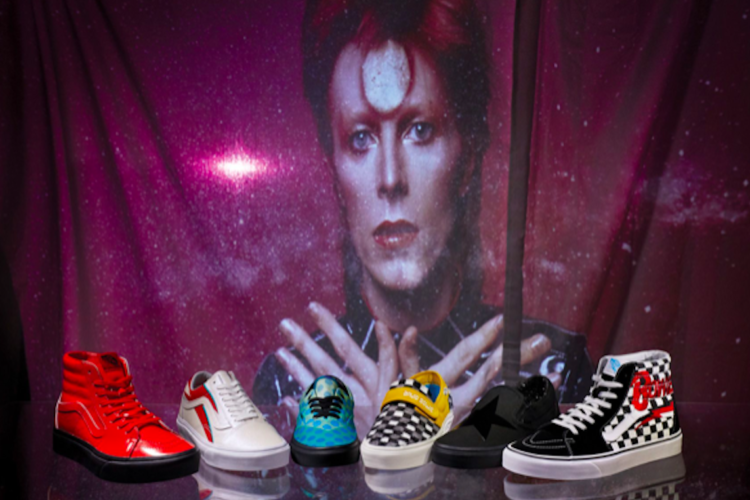 I actually gasped when I heard this: Vans has just launched a line of David Bowie-inspired shoes and clothing. That’s right, you can shop this new Bowie-themed line starting on April 5. The skate-shoe maker announced the limited-edition collection as a tribute to the late rock legend. Shoes comprise most of the line, with each style making a clever nod toward one of Bowie’s albums or alter egos. Apparel is offered as well. From left to right, we’ve got Ziggy Stardust, “Hunky Dory,” “Aladdin Sane,” “Blackstar,” “Space Oddity” and the classic Vans checkerboard with a “Diamond Dogs”-era Bowie logo. The range includes toddler’s sizes for the “Aladdin Sane” Old Skool style and the “Diamond Dog”s Sk8-Hi Zips. If your kid is as cool as you are, these are a must. A few different hats and T-shirts complete the lineup. 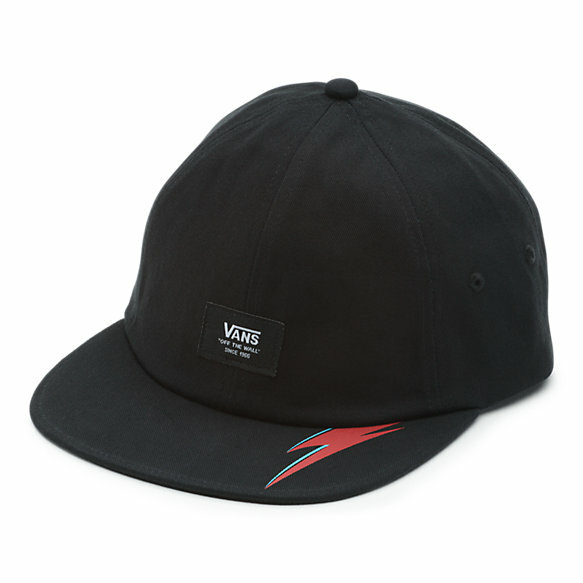 The black cap with a subtle “Aladdin Sane” lightning bolt across the brim (seen below) captured my heart. It retails for $32 on the Vans website. There’s also this “Serious Moonlight” long-sleeved shirt, which you can buy online for $30. 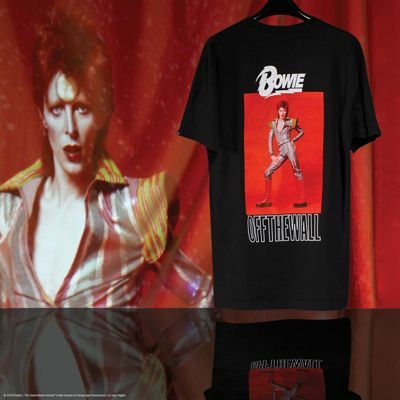 If you prefer short sleeves, you can also buy this black T-shirt, which pays homage to the Ziggy Stardust era. Like the previous shirt, it also sells for $30. 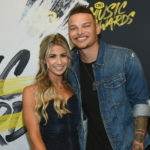 The company also gave a more thorough look at the entire collection, announcing the release of the new line on Instagram. 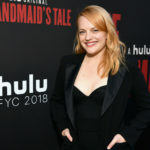 Click through these photos to see more of the available items. In case you can’t tell, Bowie is a big deal in my household. 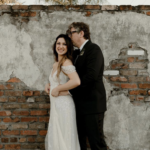 At our wedding, my husband and I exited the ceremony to “Ziggy Stardust” as the recessional song. Our children endured hours of Bowie Spotify playlists in their first years of life. Our friends’ 3-year-old child quizzes strangers about their favorite Bowie songs. 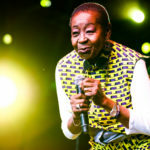 When Bowie died in January 2016, days after his final album hit stores, it sent us into a month of obsessive listening and mourning. So I’m pretty psyched about this Vans x Bowie collaboration. However, if I miss out, I have an ace up my sleeve: Target, of course. I’ve bought lots of well-priced official Bowie gear for my kids there, including infant onesies (in multiple sizes so we don’t run out) and T-shirts. 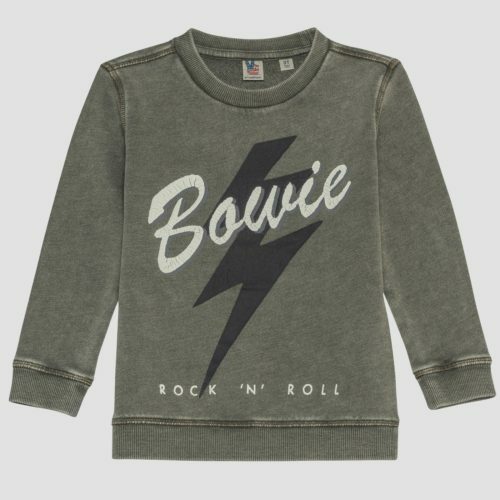 Right now Target’s got this kids’ Bowie sweatshirt available for $17. 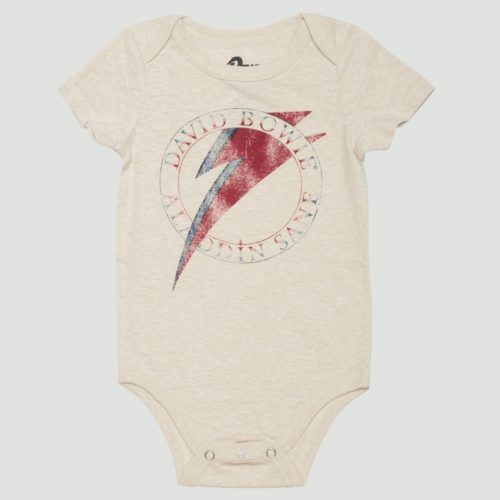 If you want to get your kids on the Bowie train early, Target also has this “Aladdin Sane” onesie available. It’s available in sizes from 0-3 months up to 24 months and retails for $6.99. For adult Bowie fans, you can also check out this women’s dress printed with those signature lightning bolts. It sells for $34. 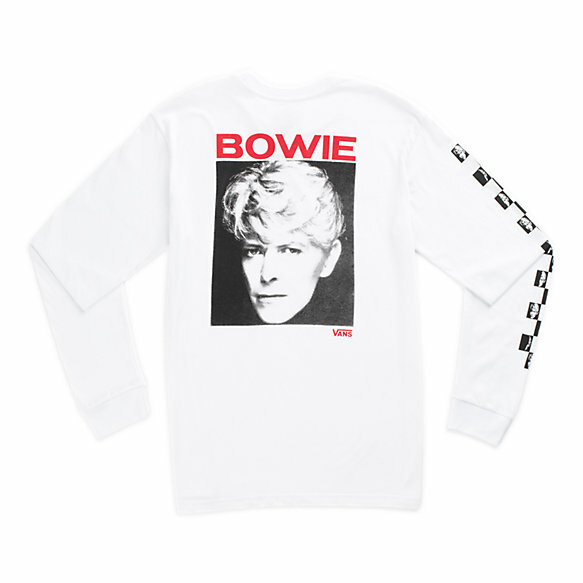 The official Bowie online store has tons of stuff, as well. Still, you’d better believe I’m going to be on the Vans site today snapping up that hat and maybe a pair of sneaks. When the Starman calls, I answer — and whip out my credit card. What do you think of the new Bowie-inspired line from Vans? Will you buy any of the new items?